Tammi’s Performing & Teaching Vocals at Jam Camp West! Tammi’s Performing & Teaching at Jam Camp West! 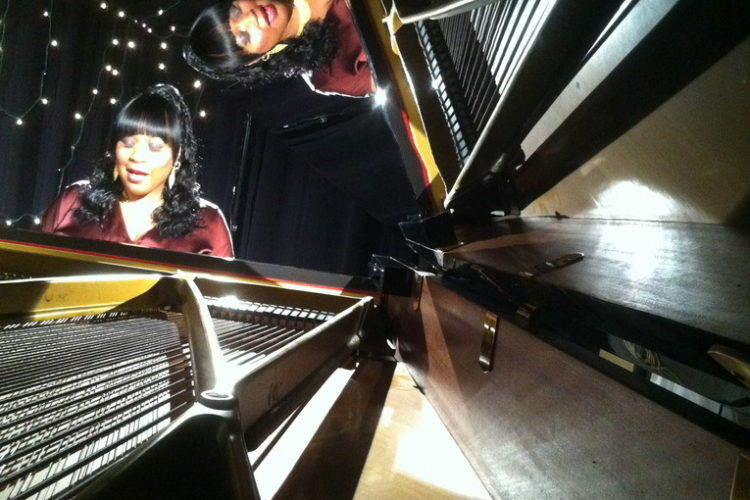 Drenched in the uplifting and sultry sounds of Gospel and Jazz music, Tammi’s voice is filled with rich tones, elegant phrasing, and vocal versatility, giving it a unique flavor. Influenced at the tender age of 4, Tammi quickly found her musical roots in the soulfulness of Gospel music while singing, playing organ, and directing the choir in church. Her musical roots blossomed when she discovered the vocal gracefulness of Ella Fitzgerald, the rawness of Aretha Franklin, and the power of Chaka Khan. Tammi was struck by the heartbreaking loss of her mother at an early age. She embraced her Gospel roots for healing, remembering the whispering songs her mother sang to her as a child. Through the pain of losing her Mother and the challenges of life itself, Tammi found peace in God and the healing power of music. Naturally, Tammi continued to sing using her vocal versatility to spread her musical wings with many of the Industry’s most notable musicians; She is currently a vocalist in the two-time Grammy Award nominated Vocal Ensemble The Cultural Heritage Choir led by the Legendary, Linda Tillery. Tammi also received an invitation by renowned Jazz guitarist, Stanley Jordan, to sing background vocals for the tune “Steppin’ Out” on his record State of Nature, which received a 51st Grammy Award nomination. 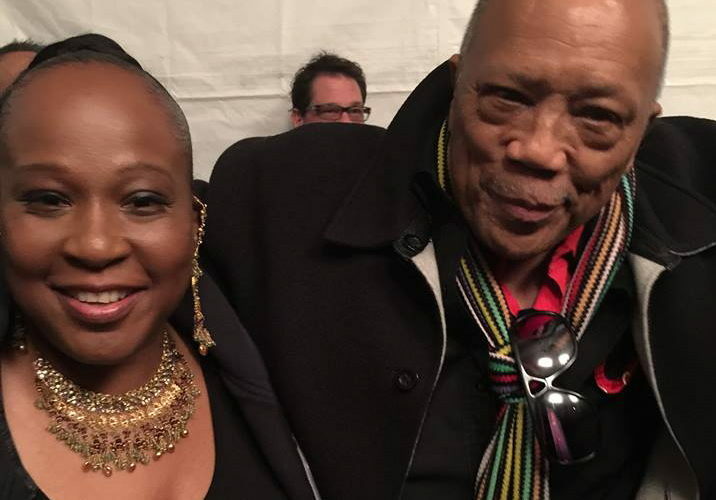 In addition, she was selected to perform in the tribute to Quincy Jones at the 59th Monterey Jazz Festival and at the Hollywood Bowl backing the legendary Valerie Simpson – directed by Quincy Jones and John Clayton. Tammi had the honor of singing an ‘Opening Song’ for the legendary Renaissance Poet, Dr. Maya Angelou at the Santa Cruz Civic Auditorium, then again, at The Historic Arlington Theatre in Santa Barbara, California. Blessings continued as Tammi was asked to be the opening act for prominent folk singer Joan Baez at Esalen’s 50th Celebration concert in Big Sur, California. In that same year, she provided vocals for Blues great, Eric Bibb’s “Jericho Road” record. To add to her impressive musical accomplishments, Tammi co-produced her single “That’s How it Goes” with 13-time Grammy nominated Jazz Fusion artist, Tom Schuman of Spyro Gyra. Tammi’s musical journey has taken her to many stages in over 10 countries including solo performances at the famous Apollo Theater in Harlem, New York, The Monterey Jazz and Blues Festivals, and Europe. Tammi has received glowing testimonials from artists such as Stanley Jordan, Linda Tillery, George Benson, and Eric Bibb to name a few.